Dunlopillo latex was originally invented and developed in January 1929 and over the years has developed and grown steadily. The makeup of the Dunlopillo latex allows the products to instantly mould themselves to your body contours, changing its shape throughout the night as you move ensuring the perfect sleeping posture. 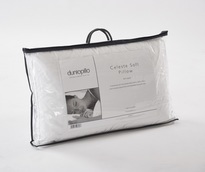 Luxuriously comfortable, the Dunlopillo products are gentle yet positively supportive they have a very practical benefit that is the secret to improved sleep: reducing the pressure across the body, which otherwise shuts off capillary blood flow. 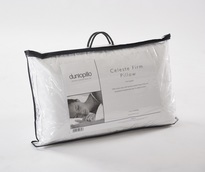 Products in the Dunlopillo latex range give instant pressure relief, unlike memory foam which takes time to respond to your body heat before it begins to work. 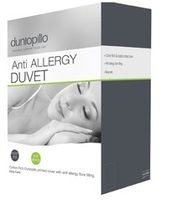 Dunlopillo latex products instantly react to every movement you make, so whichever position you sleep in you’ll enjoy a healthy night’s sleep for many years to come. To get the right one for you follow our guide below or call us on 0800 121 4110. Here at Slumber Slumber we appreciate the importance that a good quality pillow has on ensuring that you get a great nights sleep. 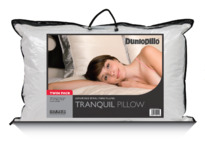 A Dunlopillo latex pillow will provide your head and neck with the right amount of support and maintain its shape night after night, helping to maintain a healthy night time posture. These latex pillows also provide the added benefits of being hypo-allergenic, helping to reduce the effects of allergens. The aerated interiors help to maximise freshness and they keep their shape for years. A pillow is a very individual choice. 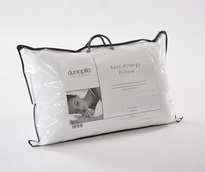 All the Dunlopillo pillows work in different ways offering varying degrees of support. 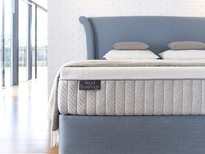 The range offers various types of support depending on your needs, from firm to gentle support and slim to varied heights. Our guide below aims to help you choose the correct pillow for you. 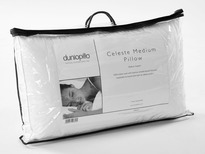 As all our Dunlopillo pillows are made of natural latex they share many of the same features. Offers gentle support for the head and neck. 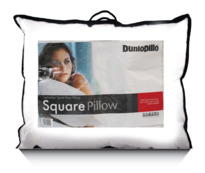 A softer traditional pillow, ideal for those who sleep on their front or back. Offers deep support for the head and neck. A firmer, supportive traditional pillow, ideal for those who sleep on their side.